Paralympic Rowing- is known as rowing for people with physically and mentally disable, , paralysis at the lower body, paralysis or Amputation of limbs. determined people who have internalized the situation and decided to change their phisical and mental health, this sport is relatively new and started to develop about 20 years ago this sport is no different from academic rowing technique, the difference is in the Optimized and custum boats. 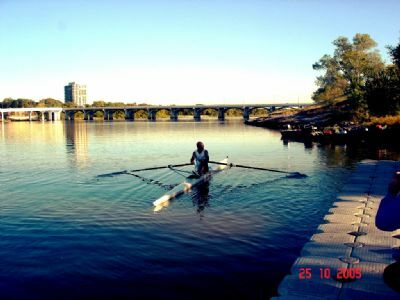 World Rowing Association – FISA is the responsible organization for the disabled rowers. the Paralympic rowing organization have some 25 countries, including Israel. World Championship was held for the first time in the Spanish city of Seville in 2002. and the first Olympics for paralympic rowing was held in Beijing, the coach of the Tiberias Rowing club Gandhi Sandler was the first Israeli coach who led the paralympuc team to win the third place- bronze medal. 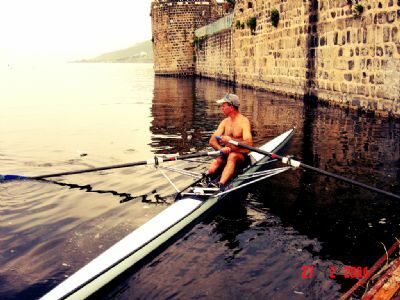 Tiberias rowing club aims to promote and improve the conditions and possibilities for athletes who want to participate in the paralympic rowing . the club chairman personaly participate in the verios development initiatives in favor of the expansion of this sport. The club would like to expand the activities of the Israeli athletes, in the paralympic rowing branch, Israel is very successfull due to the nature of the athletes, and due the circumstances why the athlets are disable, the aim is encourage the athletes with disabilities to enter in to the paralympic rowing, buy instruments for boats and to adapte the equipment for athletes with the disabilities, the process of grouping all the athletes together, with the help of the community . the purposes is to bring recognition and respect for the community and to israel alike.